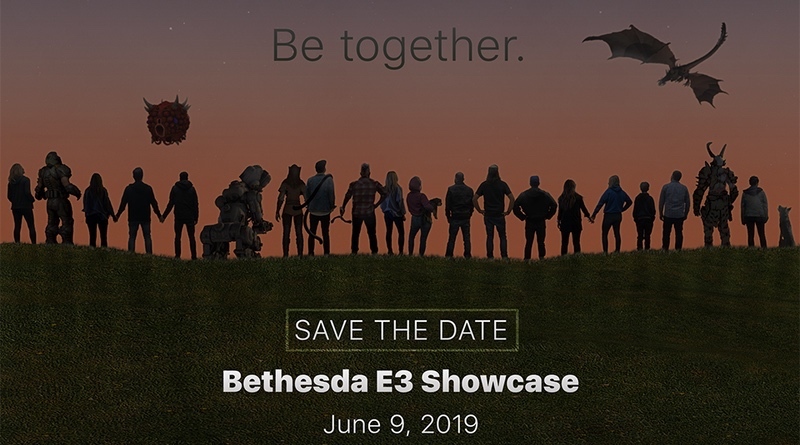 Bethesda has announced the time and date for its upcoming E3 press conference. With so many companies choosing to skip the show, it’s nice to see them confirm their attendance! You can watch it live on Sunday, June 9 at 5:30pm PT | 7:30PM CT | 8:30 PM ET. They have committed to showing more of Doom Eternal plus much more! We appreciate the Walmart Canada joke below in the official press release. If you missed it last year, Walmart Canada put up a bunch of games for preorder – spoiling many E3 surprises. We’re looking forward to seeing what’s in store! Whether you join us in person or online, we can’t wait to show you what’s coming. See you in June!